Critical elements to dominate Local SEO! In the hotbed of organic search competition, Local search results have become a source of salvation for many businesses. Local SEO ensures that your business is getting discovered by those searchers who matters the most at least for your bottom line. And these potential customers most likely come from your neighbor hood, community or region. So you can see Local SEO has become the most common way for people to search for a business. Owning a physical address and having the proximity to searcher can give your local business a potential share at attracting customers. But it is not all sunshine and rainbows especially when Google has minimizes its local pack from seven to three. Getting visibility in this short local pack has become even more complex now. 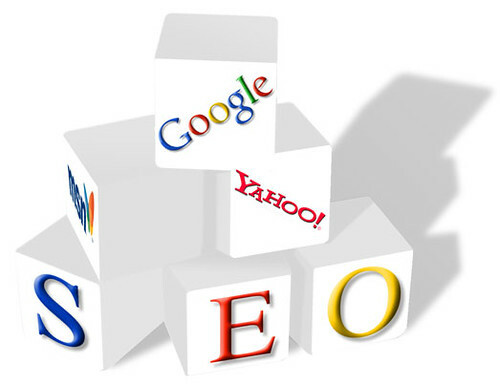 But don’t worry a close attention towards some major factors of local SEO can serve your purpose. So just hold on and have a look at below mentioned points for better search rankings. Local listings and Citations covers one of the most important factors for your local seo strategy and which is true as the searcher of your local business will look for you with a location descriptor in their search query say “dentists in san francisco”, “florists in Vancouver” or they may even look for “citation sites for USA”. A listing on a local chamber of commerce website. A listing on a community association website. A listing on a local news site. A mention in a local review blog. While doing citations you should maintain consistency in all your mentions. Citations can give your measurable visibility in search results. While all your off page seo is streamlined, take a step behind the screen of your website and check whether all these parameters are in place or not. Whether Your business address and phone number is displayed in header or not. Whether you have included your business location in your Title tags or not. Whether you use rich snippets to display your location and contact information within the search results or not. Once all these technical elements are in place, include some local content such as directions from major landmarks of the city, content about your building or why you have chosen that location in your website content to provide real value to your prospective customer. Certainly, Reviews matters the most to your search visibility. Reviews serve as your social proofs and communicate your relevancy to search engines. Moreover, a big part of your conversions relies upon these business reviews since it is natural that searchers are likely to do a business with you only if you have both higher volume and ratings on your reviews. Ask for reviews at the point of purchase in your business. Provide your customers a guideline mentioning how they can review your business online. Ask your sales team to mention reviews at the point of purchase. Well, these three points craft a basic outline to get you started with your local SEO campaign. You might be having other ideas in your mind, share them in the comment box below.